A-Trak ft. Drake & Birdman – "Loonies To Blow"
This is A-Trak’s remix of Birdman and Drake’s “Money To Blow” with a Canadian spin. I guess a “Loonie” is a one dollar coin. (Correct me if I’m wrong). 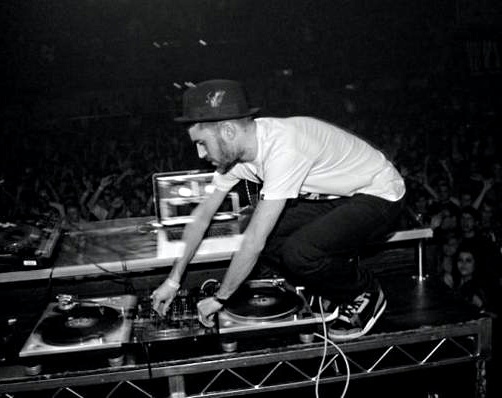 A-Trak turns the hit into a club banger. I’d happily trade the 5 times a day I hear the original on the radio for this. Very nice remix. « Video! Broken Bells – "The High Road"